Bitcoin (BTC) is a global cryptocurrency that is decentralized, it is peer-to-peer and does not involve a middleman such as a bank. It was created in 2009 by developers based on the whitepaper from an unknown person or group using the alias Satoshi Nakamoto. 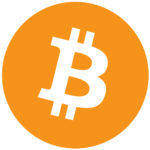 As a digital currency people are able to send, receive and make purchases with Bitcoin. Bitcoin runs on blockchain technology which makes it secure and trustworthy. Although transactions are public, user information is not displayed, only the user’s wallet ID. 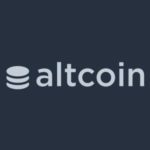 “Altcoin” is a shorten version of the term “alternative coin” which is a category of cryptocurrency that is not Bitcoin. Essentially any cryptocurrency outside of Bitcoin is considered an Altcoin. 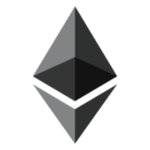 Some popular Altcoins include Ethereum(ETH), Litecoin(LTC), Ripple XRP, Cardano(ADA) and Stellar Lumens (XLM). Coinbase is the easiest way to purchase cryptocurrencies such as Bitcoin, Ethereum and Litecoin. 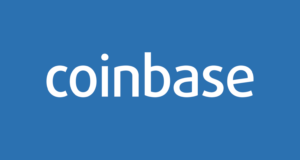 Coinbase is a trusted cryptocurrency exchange. Click Here to join free! 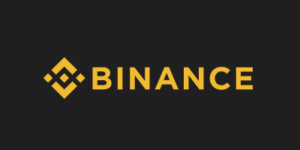 Binance is one of the largest and most popular cryptocurrencies exchanges, you can purchase almost any crypto on this exchange. Click Here to join free! 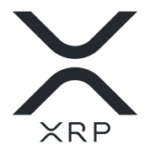 Ripple is the name of a payments company which utilizes XRP the digital asset. Ripple is using XRP for cross border payments, micro-payments and the funding of startups. There are multiple ways to store your cryptocurrency. However, not all of them are safe. You can leave your cryptocurrency on an exchange, but it is not recommended as exchanges can be hacked or shut down. Software wallets such as Exodus and Jaxx are pretty safe. But the safest way to store your cryptocurrency is by using a hardware wallet, also known as cold storage, which is an electronic device that you load your crypto on and store in a secure place such as a safe in your home. The most popular hardware wallet is the Ledger Nano S, click here to learn more.